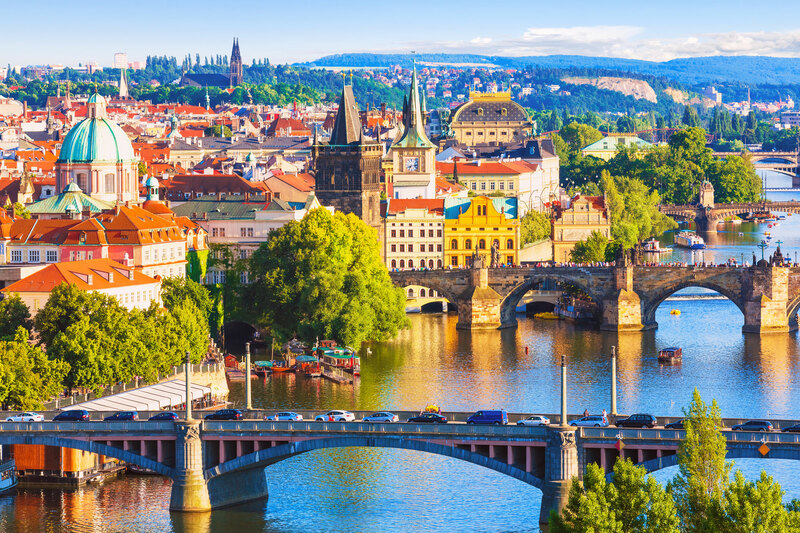 Prague is a magical city of cathedrals, church domes, majestic spires, towers and graceful bridges. This charming and beautiful city must be visited at some stage in your travels! 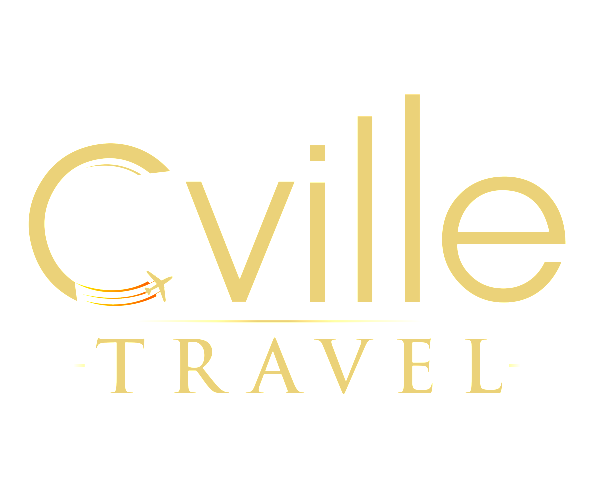 At Cville Travel, we can arrange for you to explore Prague in style, on a luxury personalized tour! We have access to the best hotels, tours and venues, creating you an unforgettable experience. Prague has a charming medieval center where churches and ancient courtyards are overlooked by the famous 1100-year-old Prague castle. The Kings of Bohemia ruled from here, and philosophers will know that that famous minds such as Franz Kafka, the brooding author, walked these very cobbled exact streets. The Old Town Hall will delight you with its astronomical clock showing the procession of the apostles through an open window on the hour. A trip up to the top of the tower gives stunning panoramic views over the city. Music lovers will be enchanted by the Czech Museum of Music which houses a collection of over 700,000 items documenting the history of music. Take a romantic evening stroll across Charles Bridge, This 14th century stone bridge links the two sides of the and offers a fairy-tale view. Watch street artists, jazz bands and musicians perform for the tourists. After the history and culture shoppers, food lovers and people watchers must stroll around in Wenceslas Square, the main boulevard, filled with shops, bars, banks, casinos and world class hotels. Prague is a magical city, embodying the old and new. Sit at a quiet restaurant on the Vltava River and watch the church spires gleam in the water. Share a huge plate of Koleno, roast pork knee, with someone special, washed down with a famous Prague beer. There is something for everyone in this city. 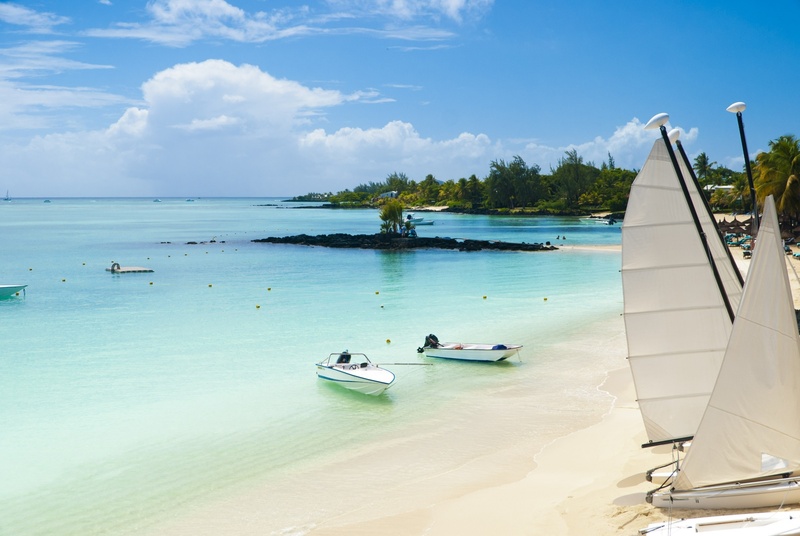 Let us plan a luxury itinerary to suit your personal preferences! We have access to cutting-edge deals, top venues, guides and inside knowledge which we will use to create memories of a lifetime. 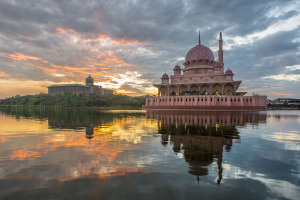 Malaysia is an exotic destination just waiting to be explored! You will be enchanted by the diversity of cultures, the historical mosques and the cuisine. We know and love Malaysia! Germany has become a favorite destination for luxury travelers. World class restaurants are found everywhere and shopping is a dream.